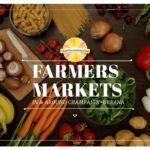 Love farmers markets and their offerings? We provide a guide to those in the area. Sun! Swim! Eat! 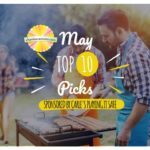 Summer’s right around the corner, and we’ve got ways for you to enjoy one of the nicest months on the Champaign-Urbana calendar, thanks to Carle’s Playing It Safe. 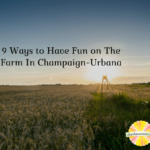 A Champaign mom gives her experience (and tips!) for getting the most out of Urbana’s Market at the Square when kids are in tow. Love farmers’ markets and their offerings? 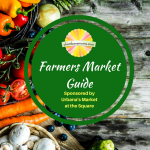 We provide a guide to those in the area, sponsored by Urbana’s Market at the Square.